After 18 years, here is our great international group from January 2019 representing all parts of the world. What a amazing journey it’s been with so many great kids. 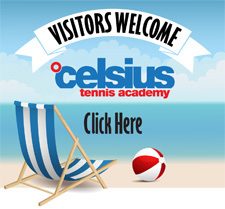 Looking forward to a great year at Celsius Tennis Academy.